New Homes - When building a new home, selection of plumbing fixtures will be just one of the many choices that must be made. 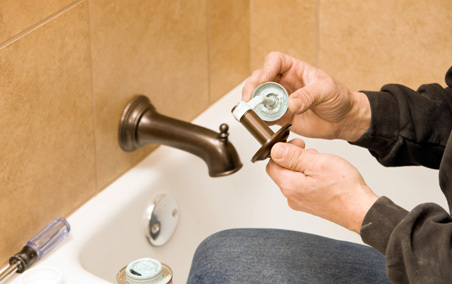 At Yurkovic Plumbing, we’re experts in full home installations. Complete bathroom or kitchen fixtures will all need to be decided upon; and proper installation ensures you get the most from your plumbing fixtures. Stop by our showroom. We’ll gladly help you make decisions that fit your expectations and lifestyle. We can help make a perfect fit to complete your dream home. 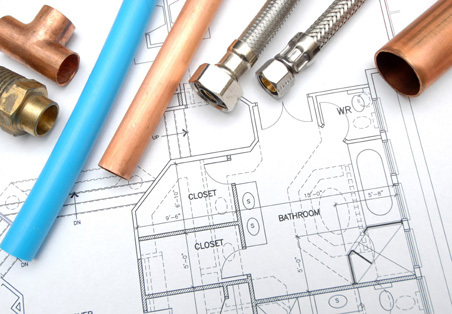 Existing Homes - For those who are performing upgrades on an already existing home, a plumbing installation may mean the replacement of an existing installation that no longer fits the environment of the home. Swapping out plumbing installations can change the look of a room enormously and give new life to a home. If you’re interested in finding our more about how we can help you get the most enjoyment and value for your remodeling dollars, stop in or call today for your personal appointment. After Hours Appointments Available for New Construction Customers. For nearly 50 years, Erie builders have trusted Yurkovic Plumbing to do quality work at a fair price. Thank you! 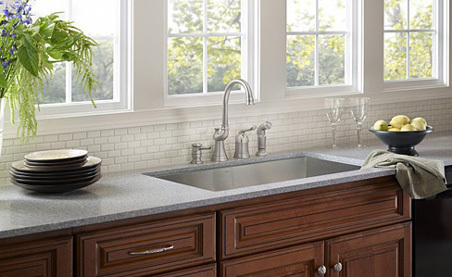 Swanstone solid surface products offer variety, beauty and durability. Stop in to see why we feature Swanstone Products. 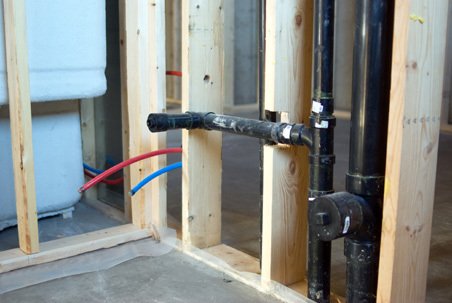 We handle new construction projects from the rough plumbing all the way to the finished details. If quality and value are important to you, consider Yurkovic Plumbing for your new construction or plumbing upgrade. Call today to find out more.